What is a Re-sealable label? 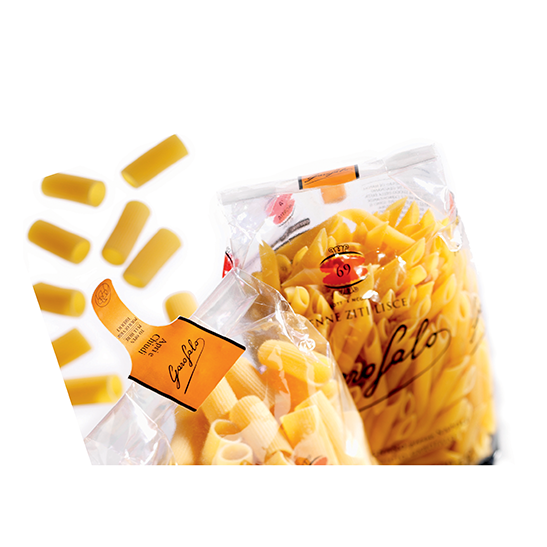 Re-sealable labels are applied on the lid or top of the package, which helps to reliably reseal the package for products entire freshness cycle. These labels can be applied to packets of rice, chips, cookies, tobacco or any form of food packaging, which requires re-closure. S. Anand Pacakging in one of the key suppliers for re-sealable labels in food and personal care segment. To protect the product inside the package. Provides higher shelf life when compared to standard packaging. Ease of use of package. Variety of substrates to choose from Metallized, PP, PE, Paper etc. Multiple adhesive options depending on product to be packaged. High Definition customized printing and die cutting. A number of anti-counterfeiting security features can be added to the label. Variable data printing on resalable labels can be used as a coupon.